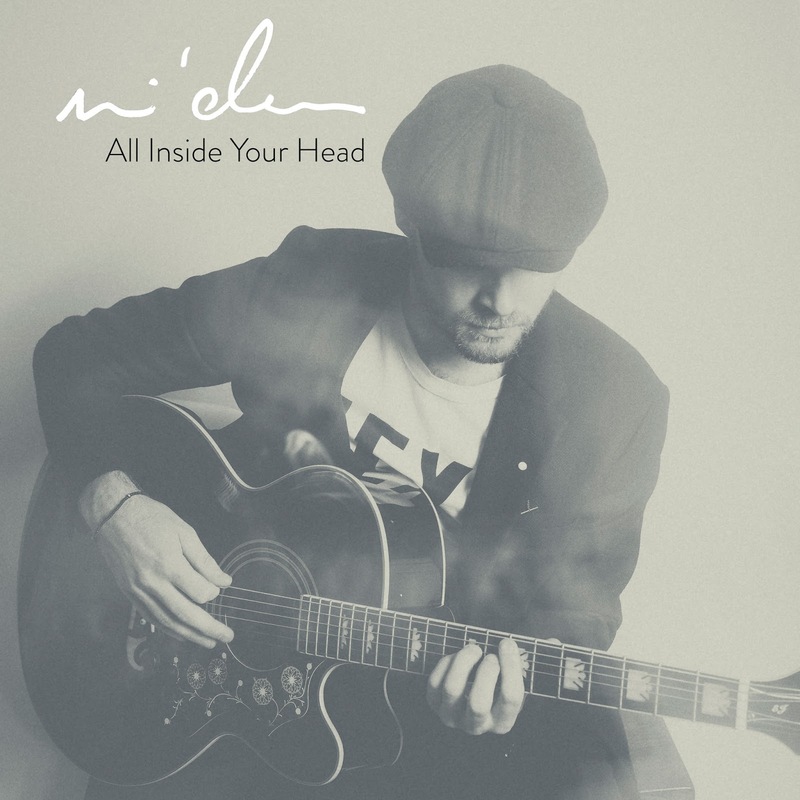 Mi'das, a British soul singer/songwriter hailing from Brighton, delivers mesmerizing, beautiful, and classically timeless melodies in his debut effort, "All Inside Your Head." "All Inside Your Head," is an 11-track masterpiece that showcases simplistic and uncomplicated arrangements (purposefully done) to reveal what lies within....thought provoking lyrics that will inspire his listeners to "notice that most things in this life good or bad come down to something you can change yourself in your own mind without blaming anyone or looking for other reasons." Hence the name of his album, "All Inside Your Head." Mi'das (a.k.a Mike Davies) in 2015 played a total of 60 shows to 20,000 people and memorable performances at venues such as the O2 arena, Royal Albert Hall, Hyde Park, and Kensinton Palace (in front of Prince William and Bon Jovi to name a few). He also released a series of three EPs "The Story So Far" which was an eclectic mix of the soul and pop music he loves so much. His debut album "All Inside Your Head" is a collection of songs which represents the last 10 years of his life and is now available on his official website: http://officialmidas.com/. 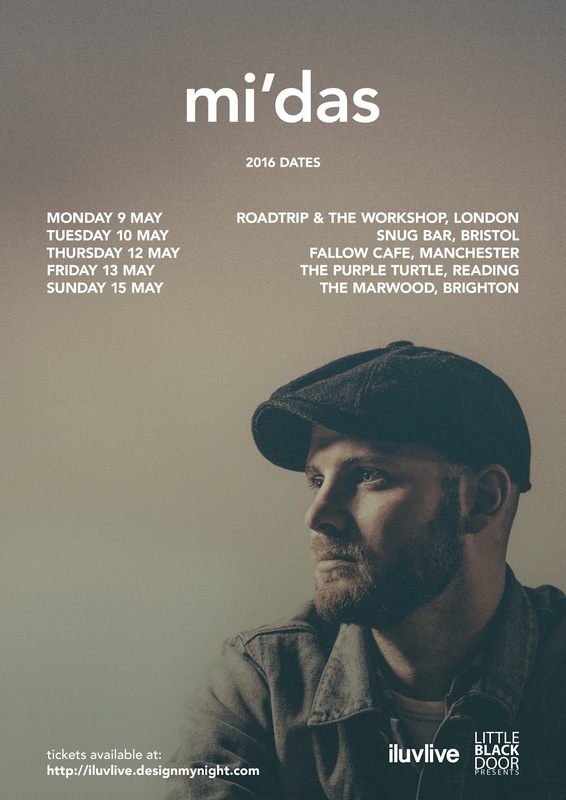 Mi'das will be going on a headlining tour across the UK in May. See tour poster below to find out where Mi'das is heading! Listen to Mi'das' debut album, "All Inside Your Head" below.